6 & 8-Cond Display/Communication Cables - Micro-Air, Inc.
Micro-Air manufactures all of the display and communication cables used for its cabin controls, chiller controls, and sensors. All of the cables have "reversed" connections. 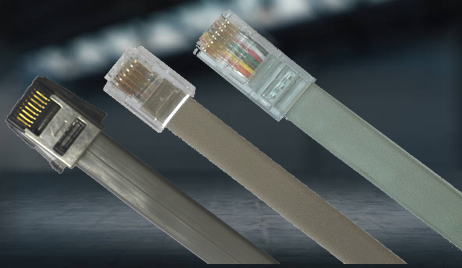 Display cables for certain legacy products require special cable and connectors from the Amp® SDL series. These products include the ECU/AH-Maxx cabin controls and the Hydromatic I chiller control.